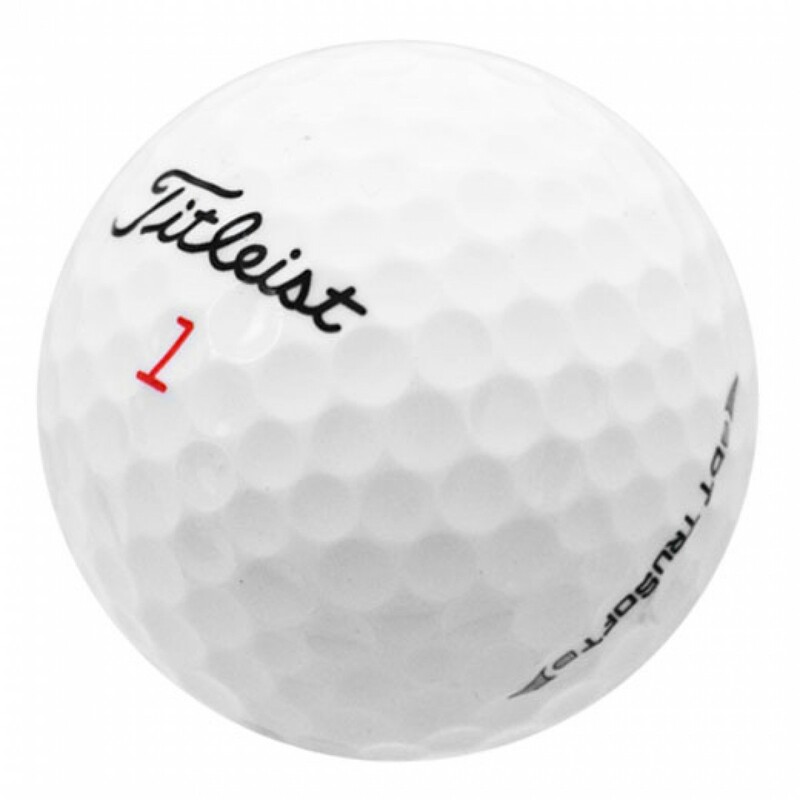 The Titleist DT TruSoft provides long distance and short game playability, the best combination. The soft ionomer cover and low compression core help reduce spin to maximize distance while delivering the softest compression feel. Nothing really wrong with the ball; but it doesn’t perform nearly as well as either the nxt, nxt tour or the AVX. I hope they were a better ball at a reduced price. 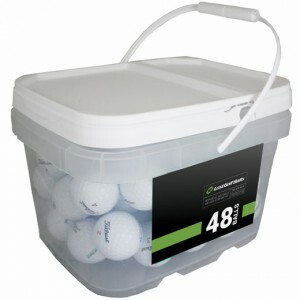 A lot of golf balls in my “mint” bucket we’re not mint. Should have been in a “good” bucket maybe. Good balls for the price , but false advertising. The balls were in good shape but I didn't like some of the logos. Very good, met my expectations, I strongly recommend! Most of the balls had logos on them, but otherwise these were clean and looked new. Seems like even when I order Mint balls I always receive 1or 2 not so mint balls. 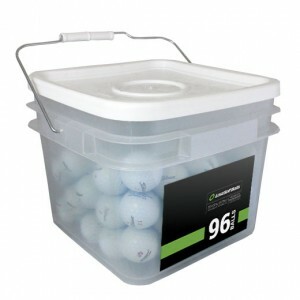 Balls were all in excellent condition. Love this golf ball. 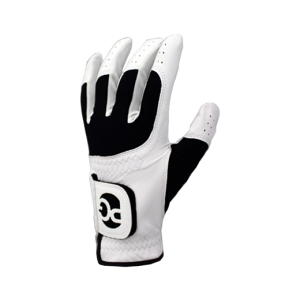 Soft feel, good distance, and fantastic durability. Have tried Callaway supersoft which falls in at 2nd just behind this one. Bridgestone E6 soft, and Srixon soft and this one durable wise is the best for me so far.